Time & Tide, Vol. 4 brings together a further ten papers from the Society’s archive. 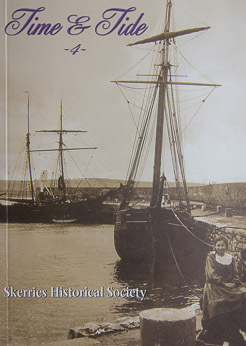 The variety in era, content and style is a bonus, offering an interesting read and showing the scope of local history. Volume 4 – please choose your shipping destination.